Here in South Texas we know that winter doesn’t really roll around until February. When it finally gets here it doesn’t last very long but our Texas born behinds cannot handle the cold! However cold it will get this year Beyer Carpet Cleaning is ready to work. Admittedly it does slow down after Christmas and into mid February. Everyone just spent all their money on the holidays and are trying to recover. Then mid-February comes around and the Beyer Carpet Cleaning phone is ringing off the hook. It is cold and many days windy or rainy or both but when someone needs carpet cleaning here come the good guys! Carpet Cleaning is a service that can be provided all year long. Yes, a little cold air may flow into your home because they are running hoses from their van into your house but it’s totally worth it. 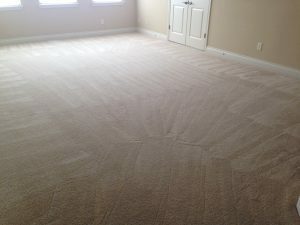 Seeing your dirty carpets being transformed into a comfy beautiful looking carpet is worth taking in a little cold air. 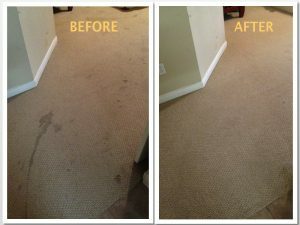 Yes, once your carpets are steamed cleaned you will need to run the A/C and have air constantly flowing so the carpets can dry properly but once again it’s all worth it. There is nothing like having clean carpets. It just makes everything else look and feel better. Clean carpets means no germs, allergens, dust, and dirt are living in your home which means a greater chance at a healthy winter instead of a sick one. Steam cleaning carpets is effective, safe and the cost is so much less than those using chemicals. During the winter time when it’s slow Beyer Carpet Cleaning will be keeping their specials that everyone loves around just a little longer. This gives the customers a chance to win big and also allows the company to stay afloat during the slow season. However, once spring comes their specials will be gone for a while. 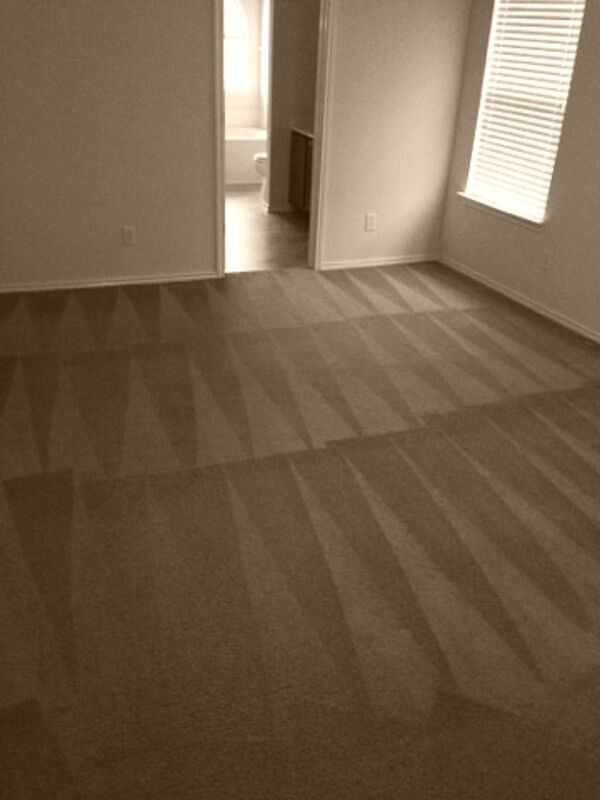 Beyer Carpet Cleaning is ready to work for you South Texas. The cold cannot stop them so call today and schedule your appointment. Remember they are open Monday thru Saturday to better service your busy schedules.